How to immigrate from The Bahamas to Canada - we share all the tips and tricks to make your application a success in our handy immigration guide. Are you currently living in Nassau, Freeport or Marsh Harbour and the island life isn’t giving you the joy it once had? Are you ready for a change? If so, then Canada is the perfect place for you to change the course of your future. If you’ve thought about making the move or if the thought only crossed your mind now, you are in the right place. We did our research and would like to present you with the ultimate guide on how to immigrate from the Bahamas to Canada. It should not take much convincing to prove why Canada is the ideal destination for immigrants the world over. The country always tops lists of countries with the highest quality of life, it is also one of the safest countries in the world too. Not only is Canada a great place to move to, but it is also in desperate need of newcomers to fill up over 400,000 job vacancies each year. Read more for top tips and expert assistance to make your Canadian immigration application successful. Seeing as Canada is in dire need of immigrants, they have a highly developed immigration system to allow over 300,000 newcomers into the country every year. Currently, there are over 60 immigration programs to choose from, each with their own set of requirements that need to be met in order to be successful with your application. For this reason, it is essential that you apply for the right program for your immigration. This first step is to look at your needs, in other words, for what reason would you like to visit? If your purpose is to study in Canada, then a student visa is your best bet. If you have a family member in Canada, you might qualify for family sponsorship! However, if you are a skilled worker your options are near limitless. This is because Canada really needs skilled workers to fill their labour needs. Nearly every province and territory has their own provincial nomination program (PNP) with many subcategories that are designed to attract and retain workers and their families in the province or territory. 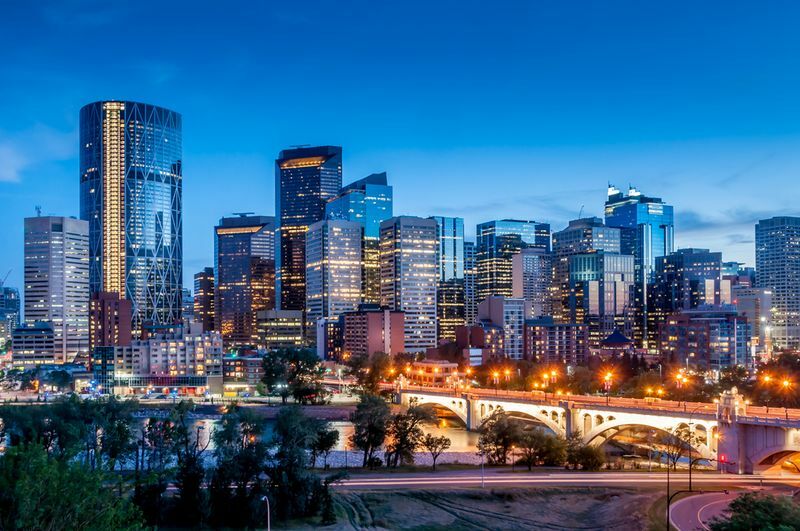 If, for instance, you have work experience in the province of Saskatchewan, you might be able to earn permanent residence through the Saskatchewan Experience Category of the province’s PNP or if you work experience as a physician or doctor you could earn permanent residence in British Columbia through the Health Care Professional Category. For more information on the various Provincial Nomination Programs, please visit our comprehensive guide on our website here. There is a ton of documentation that needs to be properly completed and accurately filed according to strict deadlines in order for you to succeed with your Canadian immigration application. If you want to know more about how to immigrate from the Bahamas to Canada, then there is certain documentation you must deliver as a resident or citizen of the islands. The name of the document you need to apply for is a Police Character Certificate. If you are a citizen of The Bahamas you must apply for the document, in person, at the nearest Royal Bahamas Police Force station. You will need to bring along a completed Request for a Police Record (this form is found on the police force’s website), a form of identification, like your passport, drivers licence or voters card, and enough money to pay for application fees and mailing costs. Once your application is approved, you will be able to collect your Police Character Certificate at the same station where you applied. If, however, a fingerprint check is required, you will have to collect the certificate at the Criminal Records Office in Thompson Boulevard, Nassau. You can send someone to fetch the certificate for you, but you must provide them with valid identification. If you are living outside of The Bahamas the application is a little different. You can apply for the certificate online or by mail, but then you must include a set of fingerprints, copies of the first four pages of your passport and enough money to cover all the costs. Those who are not citizens of The Bahamas, but are currently living there will also need to apply for a Police Character Certificate. You must submit all the same documentation as a citizen, but you must also include your passport, a copy of your recent expired character certificate and your permanent residence permit. You will need to undergo a full medical exam if you plan to apply for permanent residence in Canada, if, however, your intention is only to come to Canada as a temporary resident, you will only to take the exam under certain circumstances. If you plan on visiting for longer than six months, you will need a medical certificate if you want to apply for a Parent or Grandparent Super Visa or if you plan to work in one of the professions mentioned above. However, if you want to apply for permanent residence you will always need a medical certificate. You can only get your medical exam done by physicians identified by the country. This means your local doctor’s examination will not be accepted by Canadian authorities. Unfortunately, there is only one physician in the whole of The Bahamas that can administer the examination, Franklin Walkine. 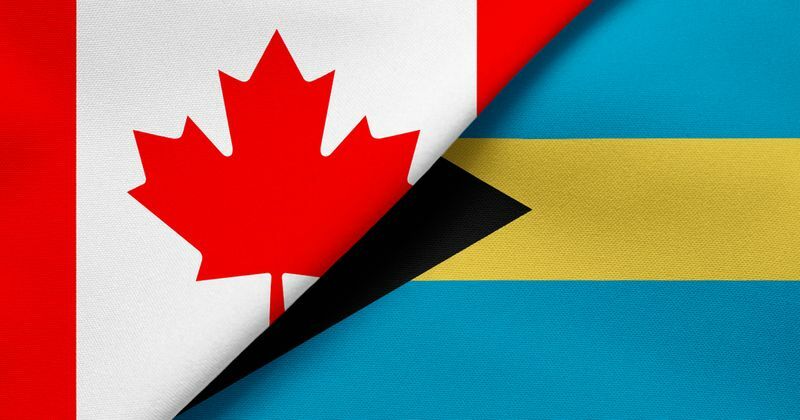 Bahamas citizens need to apply for an eTA if they intend to visit Canada for less than 90 days for tourism, business and transit flights. This is only a screening process that most foreign nationals must undergo. If you apply for an eTA, chances are you will easily succeed, unless you have a criminal background - that would complicate things quite a bit. So, for those of you who don’t know, biometrics is just a way for IRCC (Immigration, Refugees and Citizenship Canada) to identify you. Typically this involves taking your fingerprints and your picture. Currently, you will not need to submit your biometrics if you are a citizen of The Bahamas. However, from December 31, 2018, you must give your biometrics if you want to apply for a study permit, a work permit or permanent residence. You do not have to give biometrics for a visit to Canada. The best tip we can give you on how to immigrate from The Bahamas to Canada is to work with a professional. Instead of spending weeks and months trying to figure out if you qualify for immigration, leave it up to an expert to petition for your application’s success. Seeing as there are so many immigration streams to immigrate to Canada, we have developed a super simple online Evaluation that determines which pathway you can use to immigrate to Canada. There are so many spots available to newcomers in Canada so make sure you get there with our expert help. Complete our evaluation and we’ll get you there!